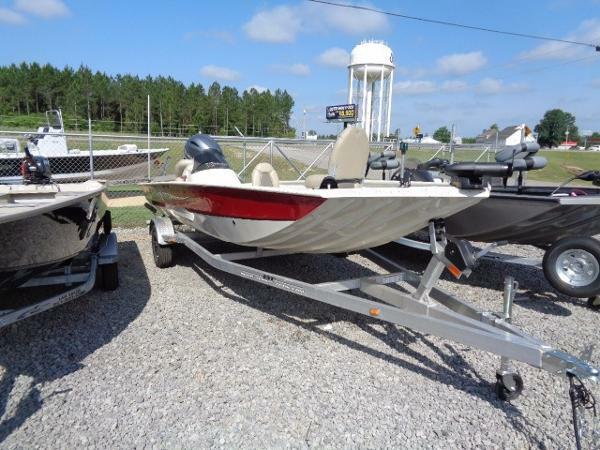 2015 Xpress Boats Xplorer Catfish Series XP200 REDUCED PRICE !! 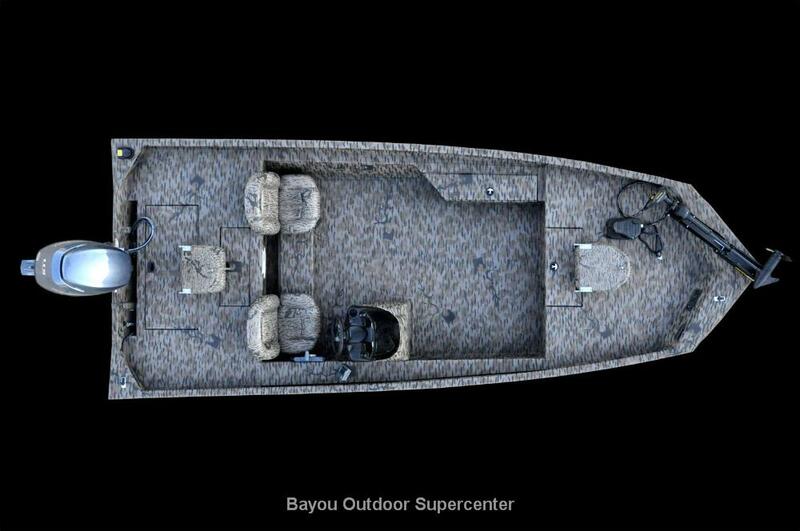 2015 Xpress Boats Xplorer Catfish Series XP200 !!! !Financing Available!!!! 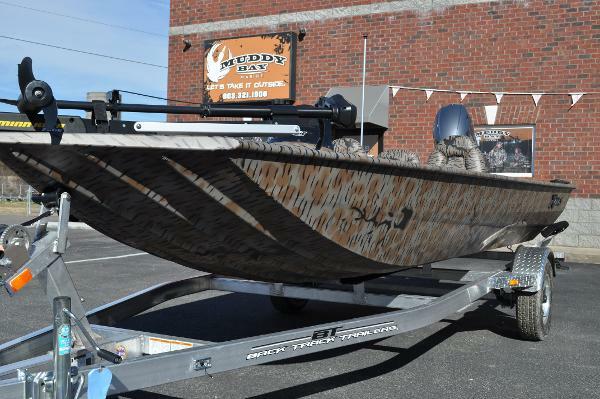 2015 Xpress Boats Xplorer Catfish Series XP200. 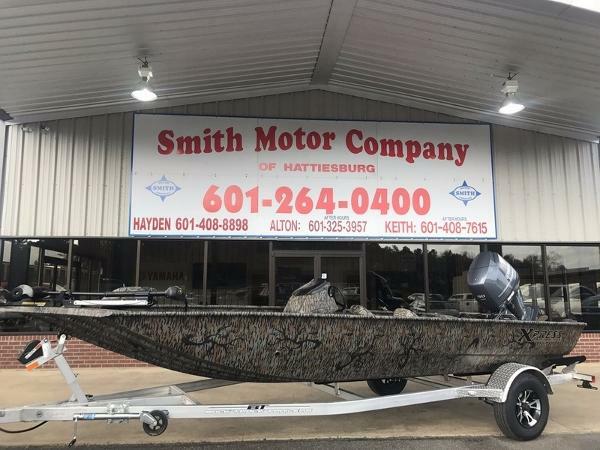 A good catfish boat is worth its weight in gold, however, the best catfish boat not only cost less, but they are hand-crafted by Xpress Boats. 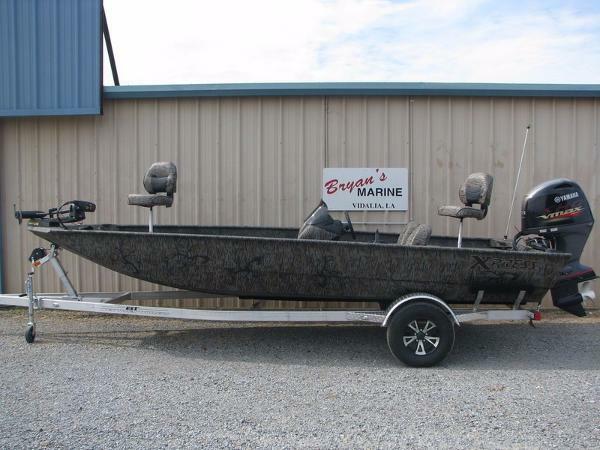 Large decks and a large livewell with a washdown station make handling that monster cat much easier. 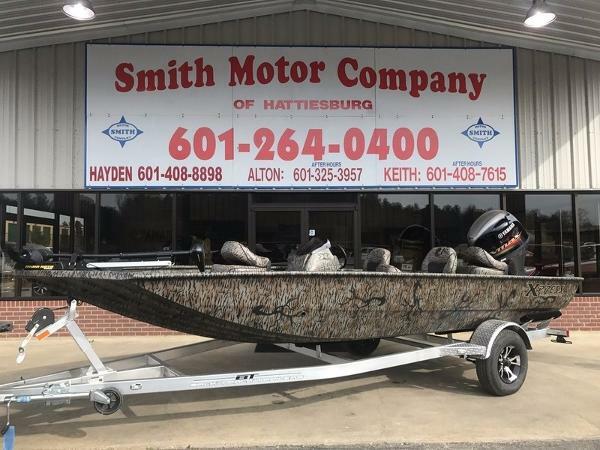 With lots of seating and an optional catfish rod holder, you can bring your friends along to give you a hand. 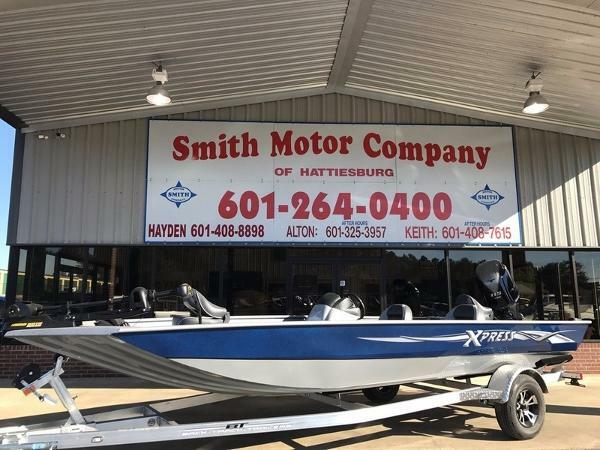 Xpress Boats Catfish line was designed by catfishermen with the sole purpose of being the right boat, best performance at the best price for the job… job well done! Price does not include dealer prep, freight rigging, and tax.